Yeah, diamonds are nice, but if you buy your valentine something a little more casual, they’ll most likely get much more use of it (plus, of course, it’ll cost you way less). 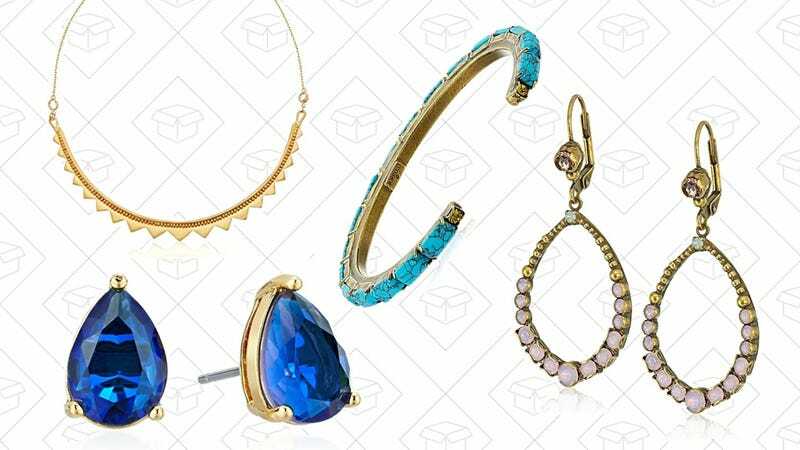 Today’s Gold Box features a bunch of jewelry from brands like Kate Spade, Michael Kors, and Dogeared, all up to 50% off. As with all Gold Box, this deal will only last until the end of the day or until the products sell out, so don’t wait too long. Also, not to alarm you, but Valentine’s Day is 4 days away.